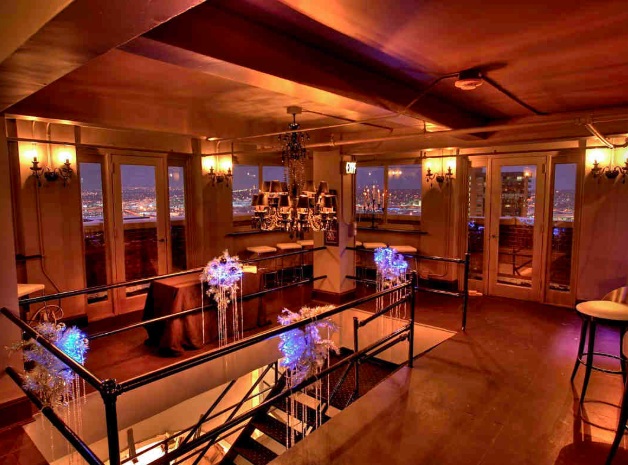 Over the years, we’ve had the privilege of working at many charming venues. Each one has had something unique to offer, but we definitely have our favorites. Whether it’s because we have a great relationship with the staff, or simply because it was love at first sight (or a combination of both), we’ve made some connections with different venues that we find ourselves returning to year after year. There are, however, a few venues that we're dying to get to that haven't yet blessed our schedule. With that in mind, we’ve created a “Venue Bucket List” with our top choices of desirable locations in hopes we’ll get the chance to visit them in 2018. "Celebrate your next landmark atop a landmark!" 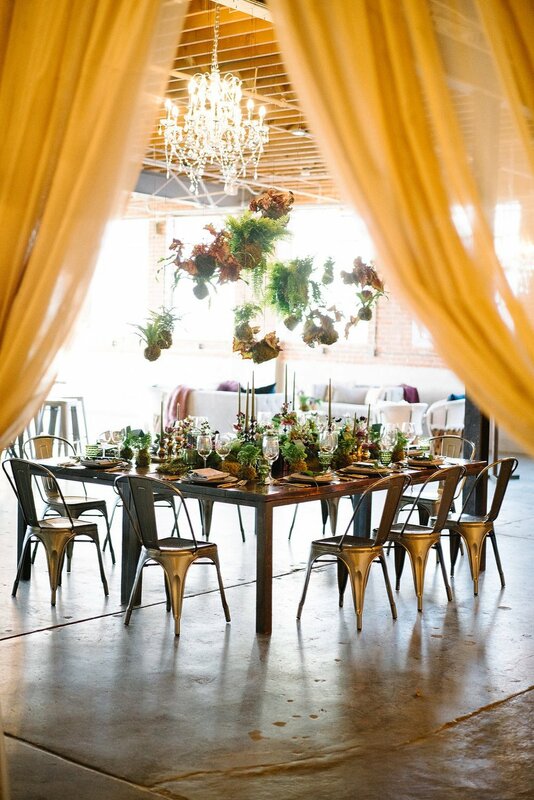 "Our hope is to create unique events that are as individual as you." 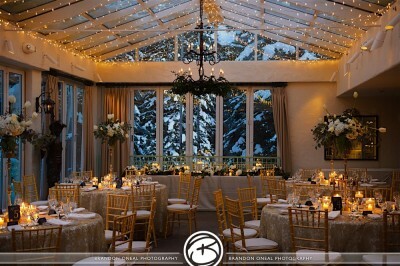 "A unique mountain destination wedding venue for your wedding in Estes Park." "Truly a unique setting for your special day."